We have searched high and low for gifts for him. We think these are sure to become his new favorite things. So whether for Father’s Day or just because, shop this gift guide and help him get ready for his next adventure. 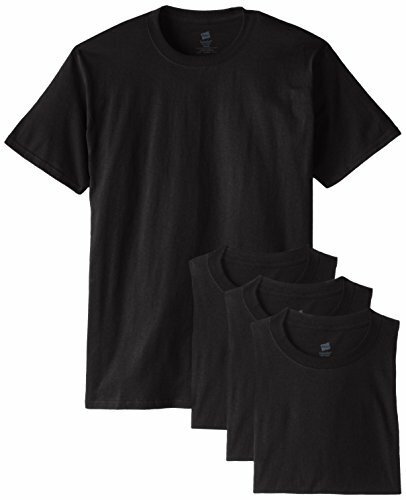 As an added bonus, we have a special Father’s Day Giveaway for you from Hanes. Disclaimer: This blog contains affiliate links. They help pay for the coffee that keeps us turning out adventures week after week. I’ve also received complimentary products for this gift guide. I’ll only recommend and share products that I use and love myself. Thanks! For the man you loves the grill and barbecue, give him organic grass-fed ribeye steaks or premium seafood from Greensbury Market. They are the original delivery service working with the best U.S. organic farms, ranches, and fisheries. 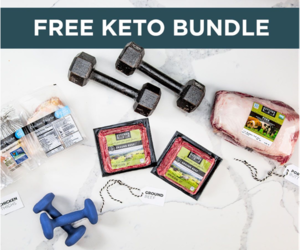 All of their products and all natural, organic, non-gmo, and free of antibiotics and hormones. We love the grass fed steaks and wild caught salmon from Greensbury Market. Their attention to quality is found in every bite. We really like the flank steaks for our super easy Carne Asada recipe. It’s great on the grill and perfect for summer grilling. For the man that likes to hit the trails, get him a new pair of Merrell hikers. Merrell’s offer a variety of hikers from low to high and casual shoes too! They have shoes to outfit any adventure. Take advantage of special Father’s Day deals like: 20% off the Men’s All Out Blaze Ventilator Mid Waterproof – Was $150, Now $119.99. Free Shipping & Free Returns – Shop Now! or 30% Off Merrell Apparel, Plus Get Free Shipping & Free Returns! Some exclusions apply. Offer valid for a limited time only. Shop Now! Even the most roughed man can embrace his softer side with Hanes ComfortBlend Superior Softness Undershirts. 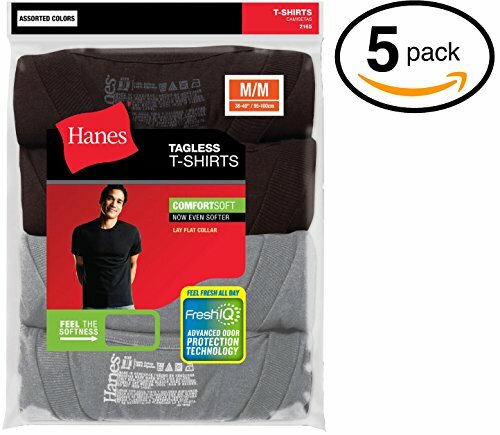 These are the softest and most comfortable tees Hanes has ever created. Now he can enjoy his favorite brew, cider, or lager anywhere with the Hydro Flask 32oz or 64 oz Growler. TempShield™ double wall insulation keeps your beverage cold for hours. Just grab, go, and set off for adventure. 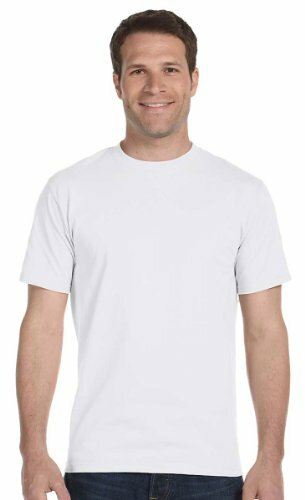 My husband wants to have new undershirts for Father’s Day because he desperately needs them, and also a new grill for our cookouts! My Dad would love to get a new tennis racket for Father’s Day! My Dad wants puzzle books, candy, a new pair of pants and dress shirt! This year my hubby wants some tools and parts for his truck. He loves working on his vehicles. My daughter plans to give her dad tools this year. My husband would really like a new cordless drill. My dad wants things for his yard that he loves working on. A gift card to a sporting goods store! He wants to golf 18holes without feeling guilty about being away from his kids! He wants his favorite foods for Father’s Day this year. My husband wants to go out to his favorite restaurant and have no chores to do. Oh my dad is always so hard for Fathers day. He always says he doesnt want anything but all the kids, grandkids, and great grandkids to come over! This would be perfect for him, as it is something he would use and does need! My husband wants boots, this is always on his list! He wants new shorts and tee shirts. He wants some casual shirts. This year he wants camping gear.